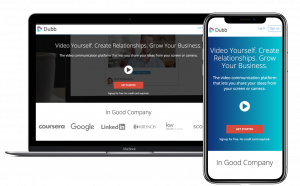 Get this eBook to learn how to leverage video to drive sales. Nearly 70 percent of marketers say that video marketing is one of the most effective ways to promote your business. The potential of video marketing to reach out to a larger audience and enjoy an improved return on investment is huge. However, are you wondering why you’re not having any success with your video marketing efforts? 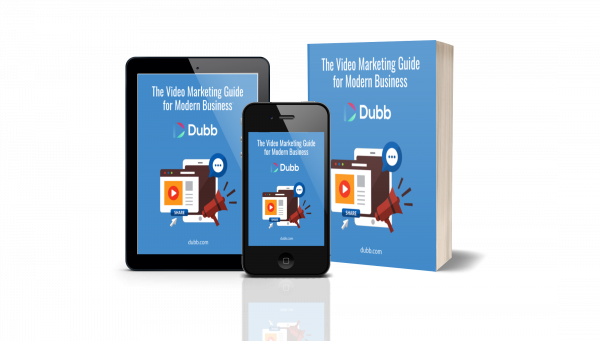 Read this eBook to learn how to make marketing video to maximize results. Well, what are you waiting for? Fill out the form on this page!